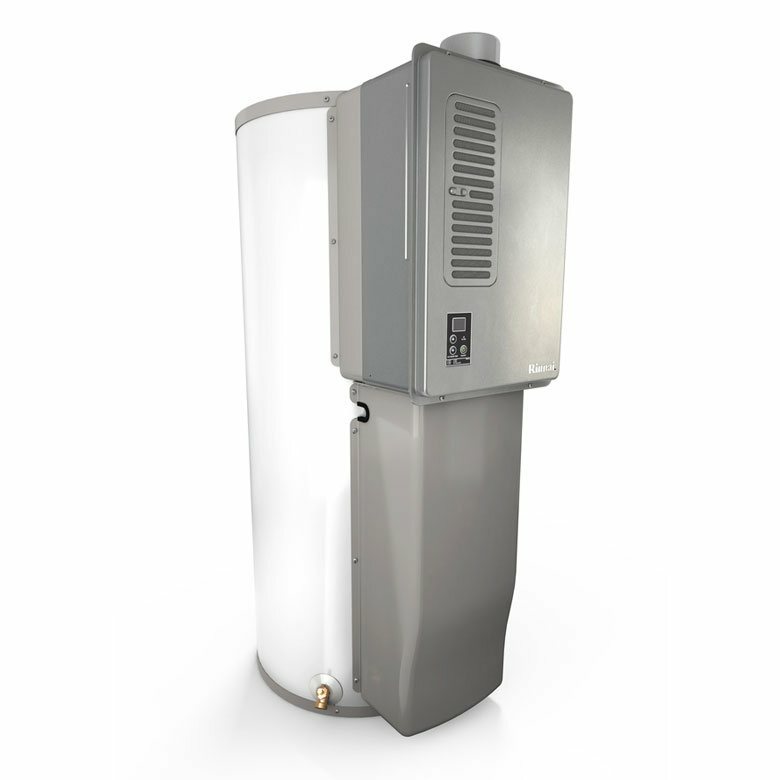 Tankless water heaters are some of the most efficient and reliable water heaters on the market, but just your car, they need annual maintenance. 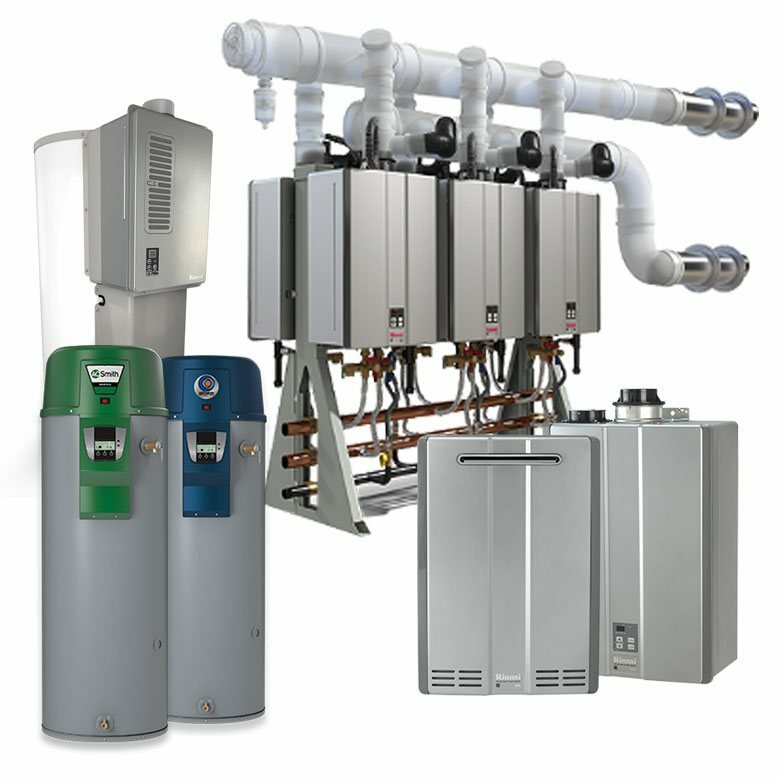 Ensure that your tankless water heater continues providing your home with endless hot water reliably and efficiently by scheduling a maintenance visit with Fitch Specialties. 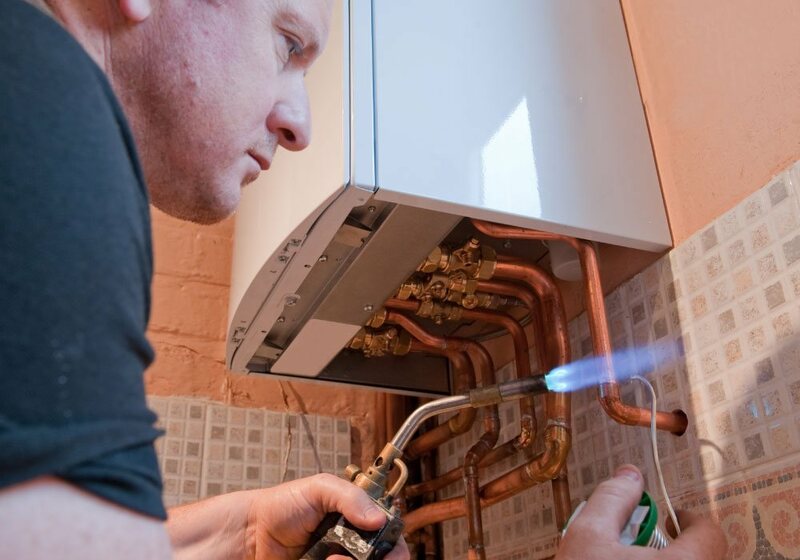 Call our team today to protect your investment in hot water. We’re Chesapeake’s local tankless maintenance experts. 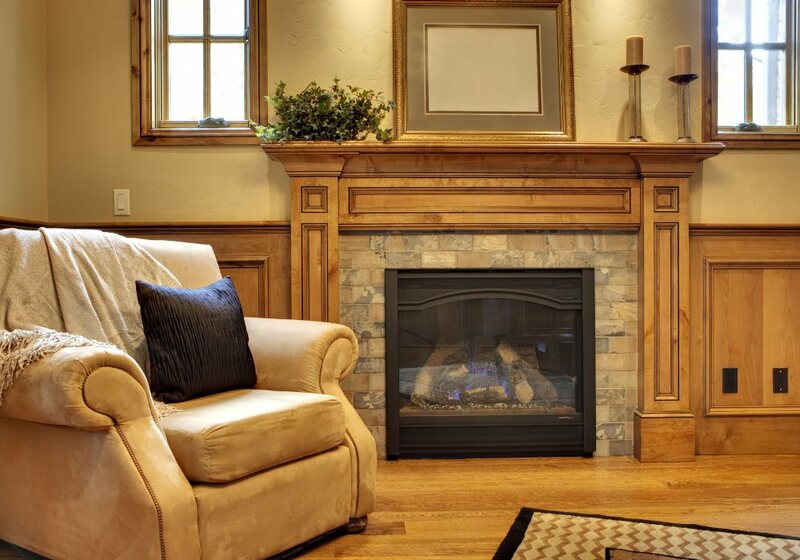 Breakdowns happen at the worst time, but Fitch Specialties is here when you need them. 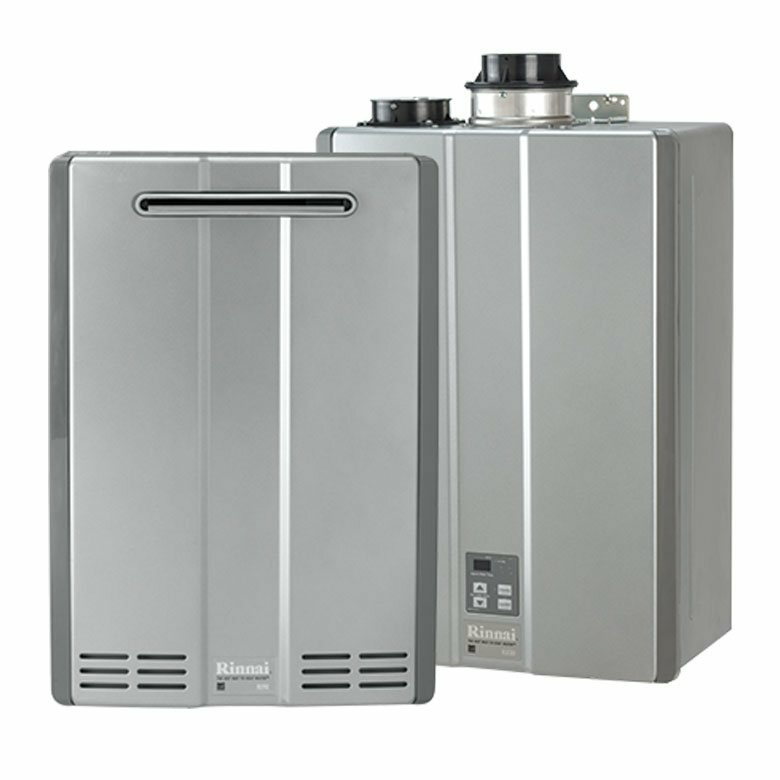 Our tankless water heater technicians are ready to diagnose your water heater issue and repair the issue. Call Fitch Specialties today when you need water heater repair or are getting error codes. 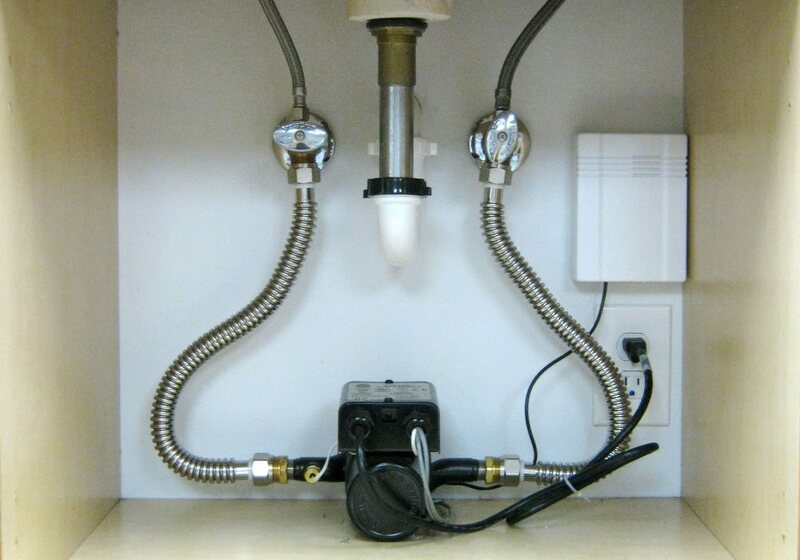 We are dedicated to keeping your water heater running dependably for years to come. 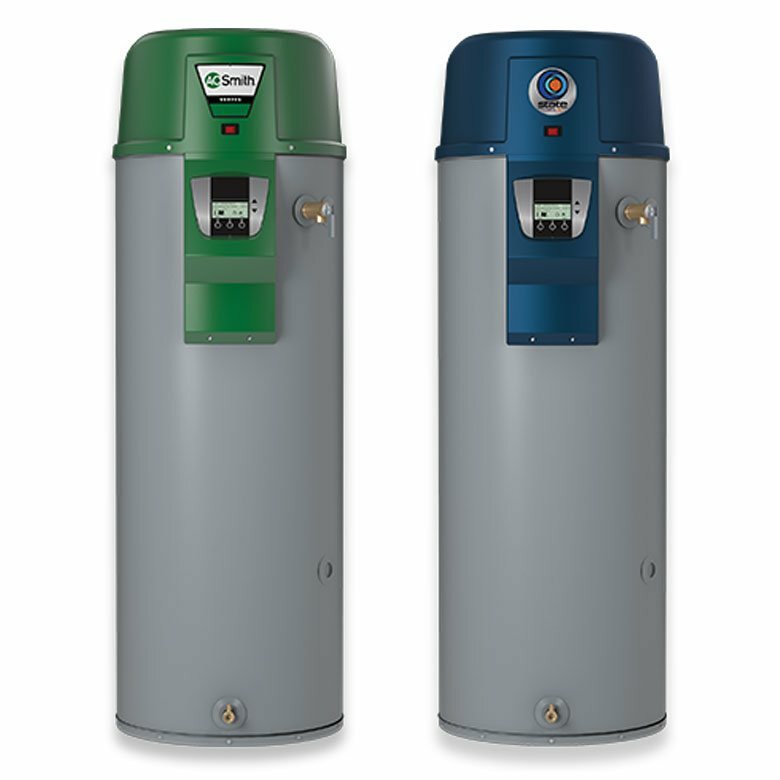 Is it Time to Replace Your Old Water Heater? 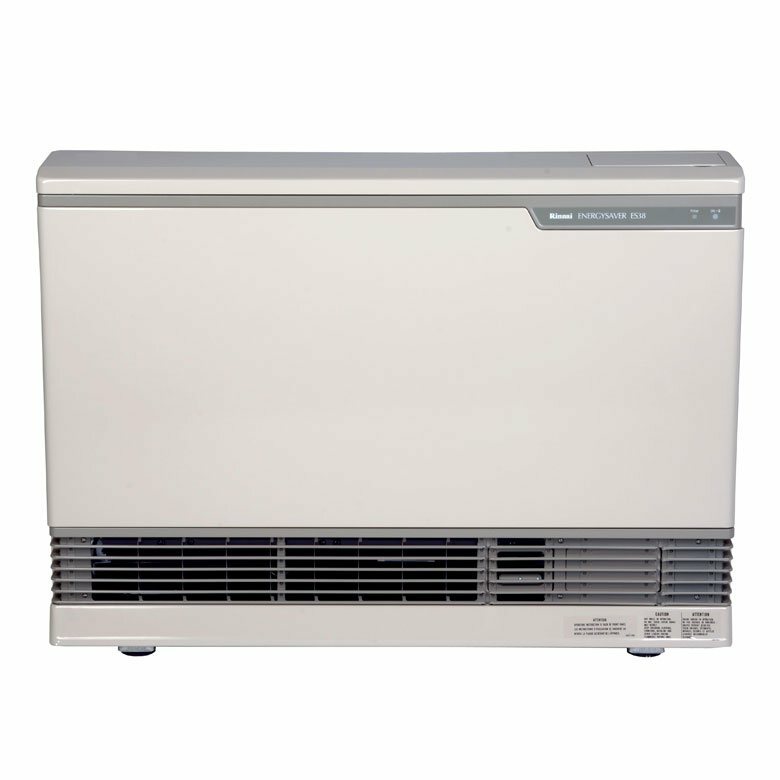 Old water heaters aren’t just inefficient, they are inconvenient. 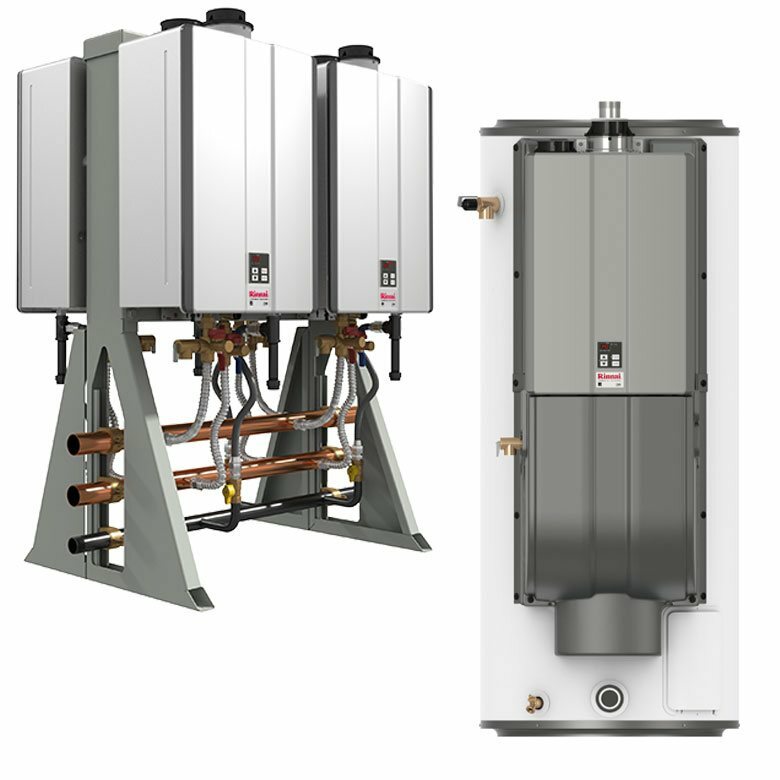 Stop waiting for hot water with a high-efficiency Rinnai tankless water heater from Fitch Specialties. 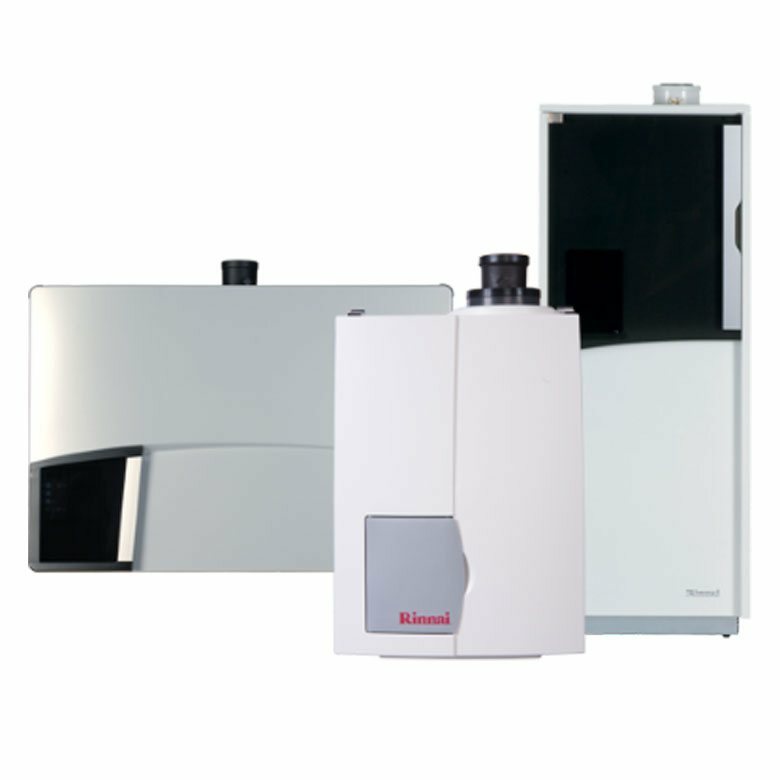 We are Chesapeake’s local tankless installation and replacement experts. 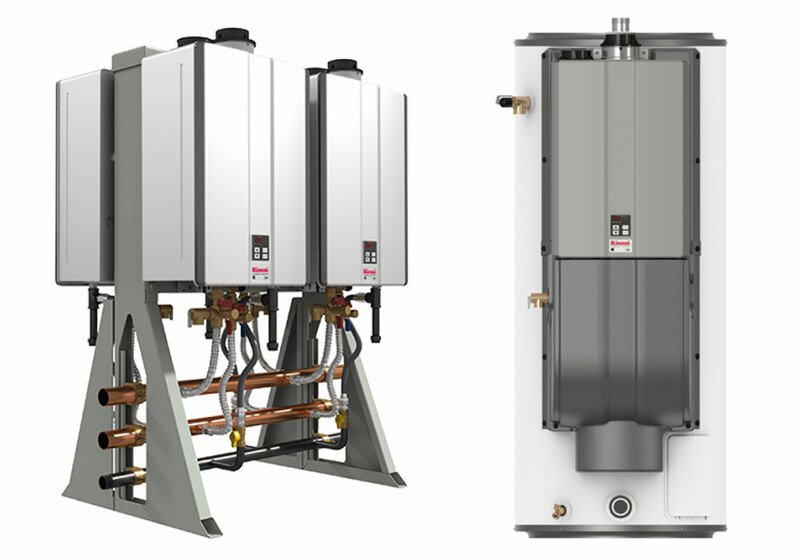 If your water heater is leaking, taking too long to heat up, or just costing too much, call Fitch Specialties to get your quote on a new tankless system. 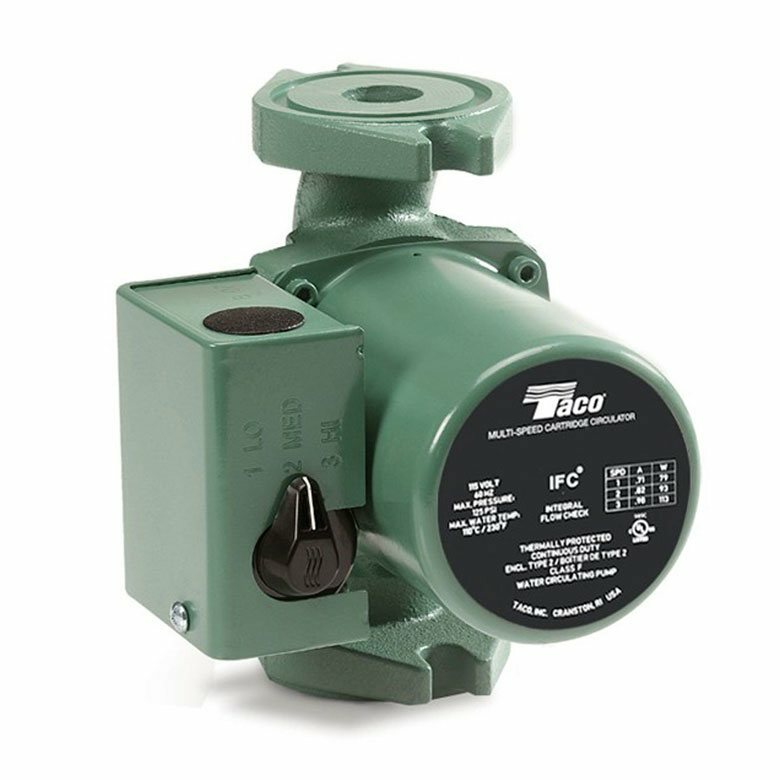 Start enjoying hot water and stop having to worry about your outdated system.